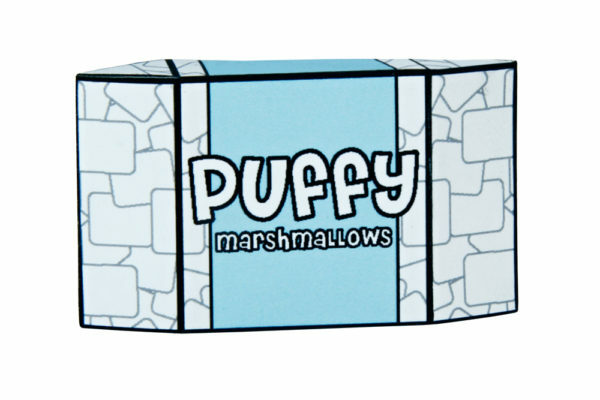 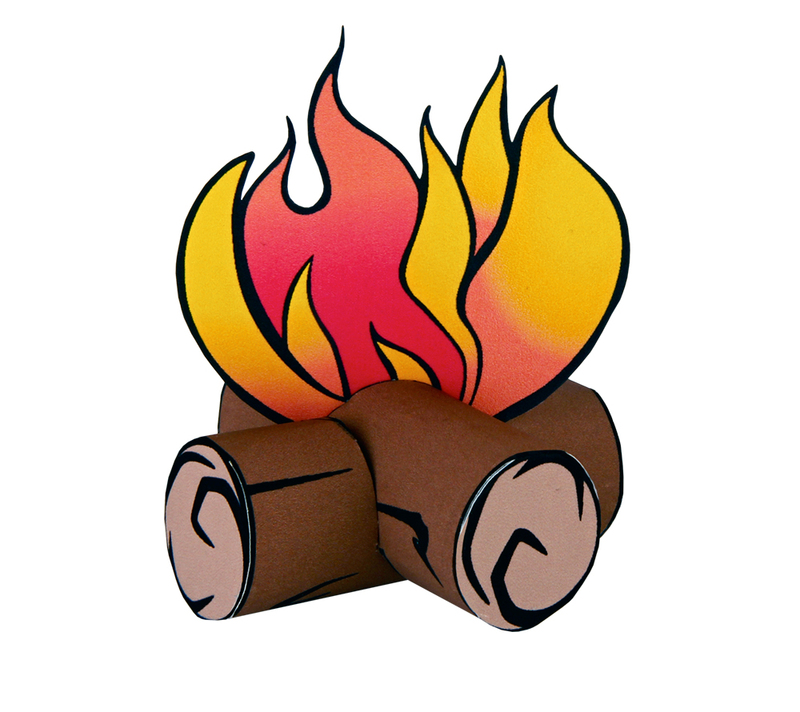 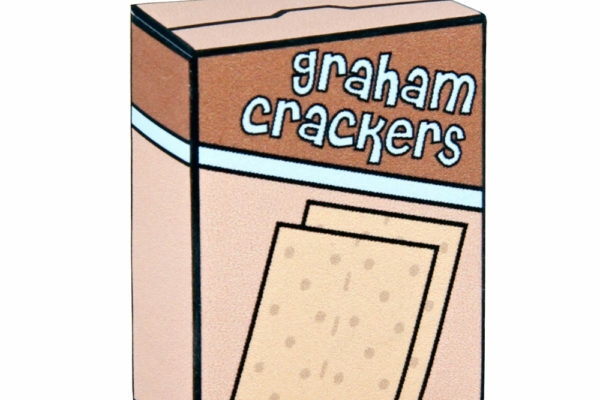 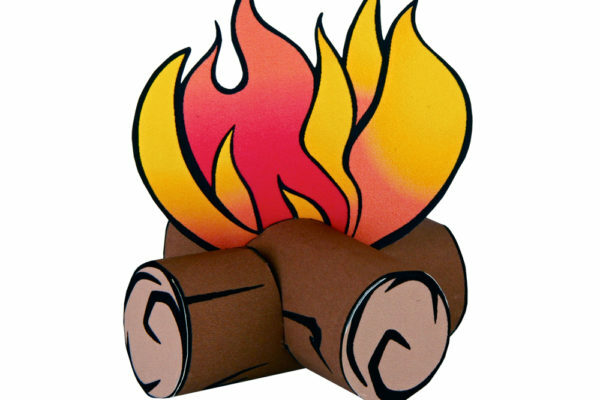 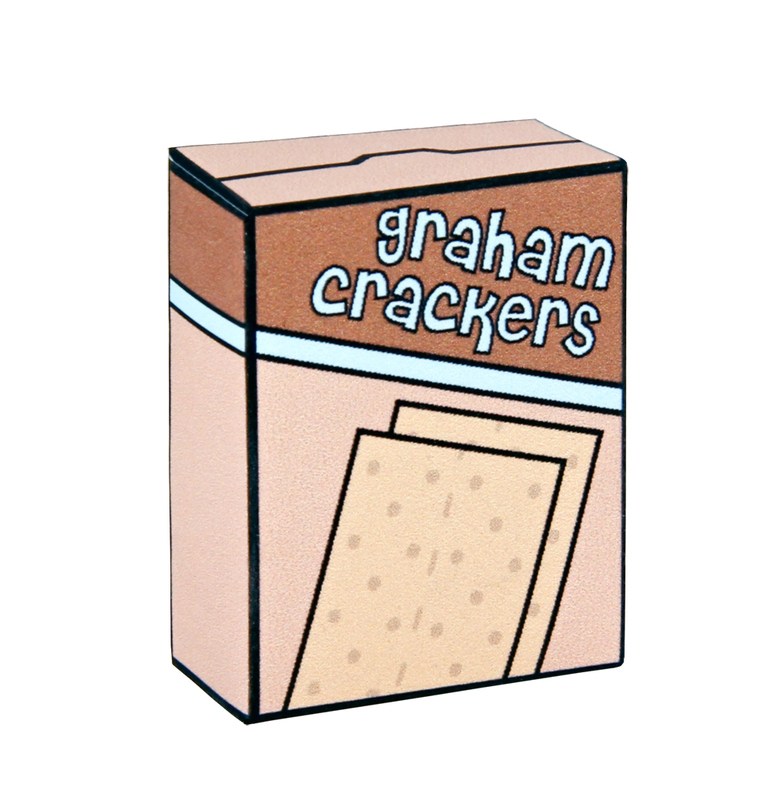 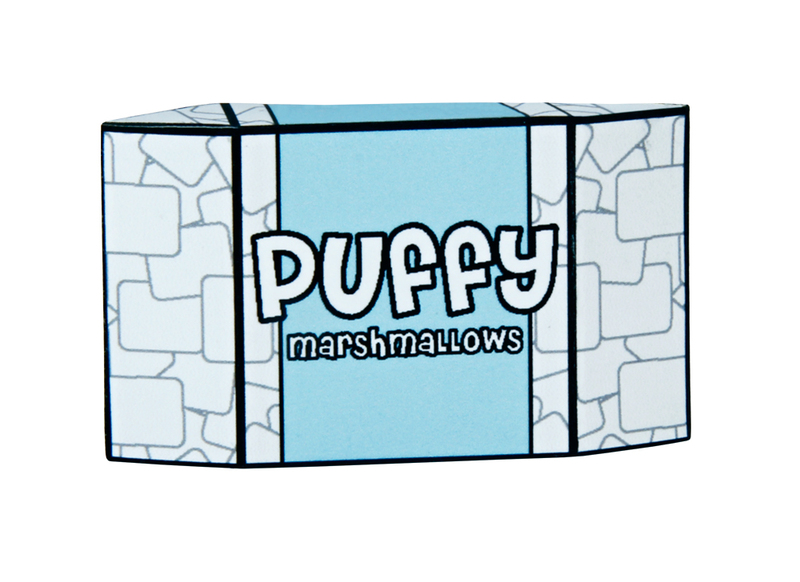 This papercraft craftable set is for Jimmy S’more, it includes Jimmy’s campfire and s’more ingredients. 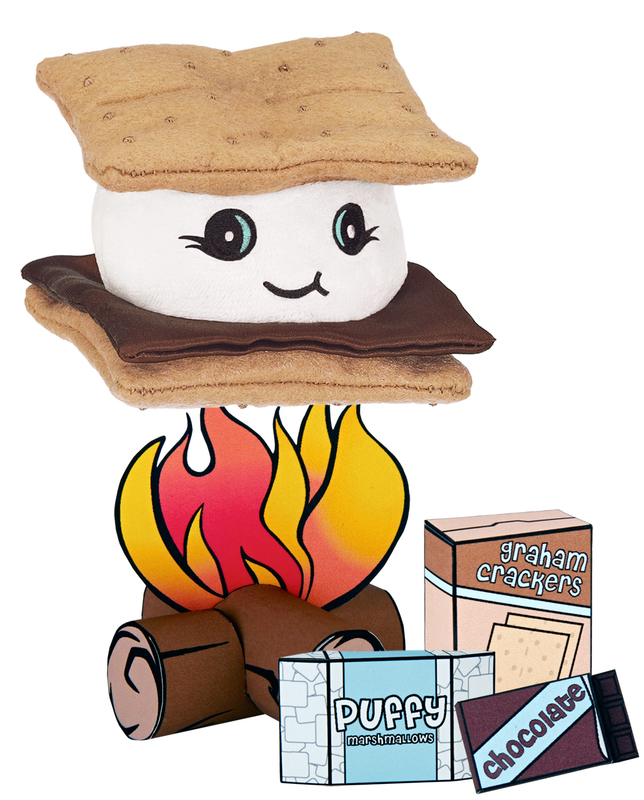 Get crafty and make your Jimmy S’more Whiffer Sniffer some cool, stylin’ accessories! 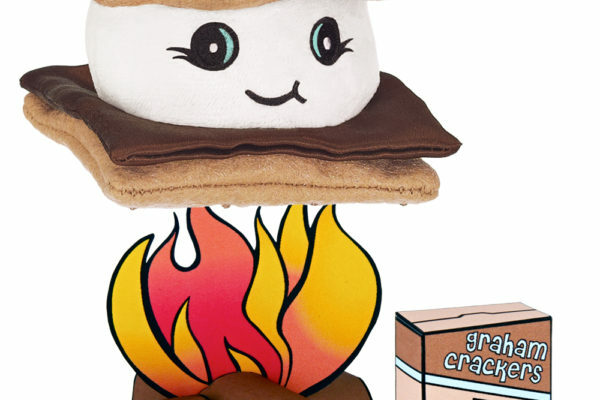 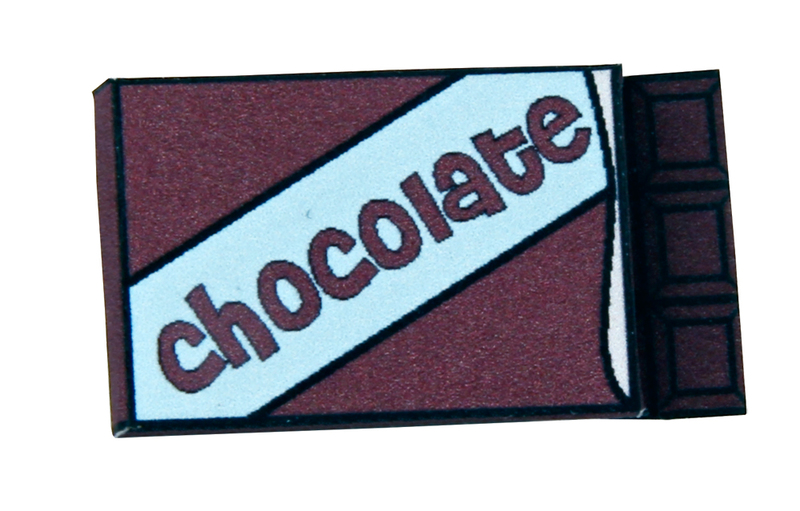 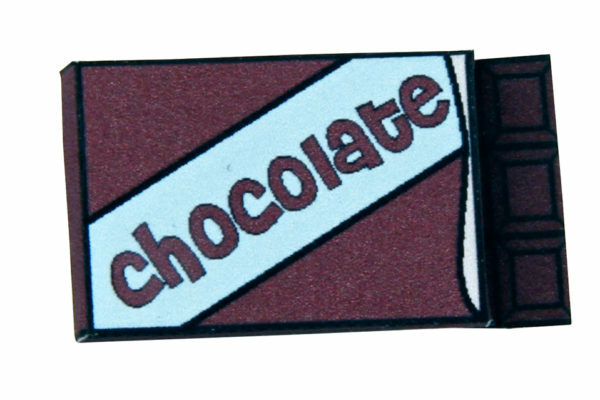 Accessorize your very own Jimmy S’more Whiffer Sniffer character!